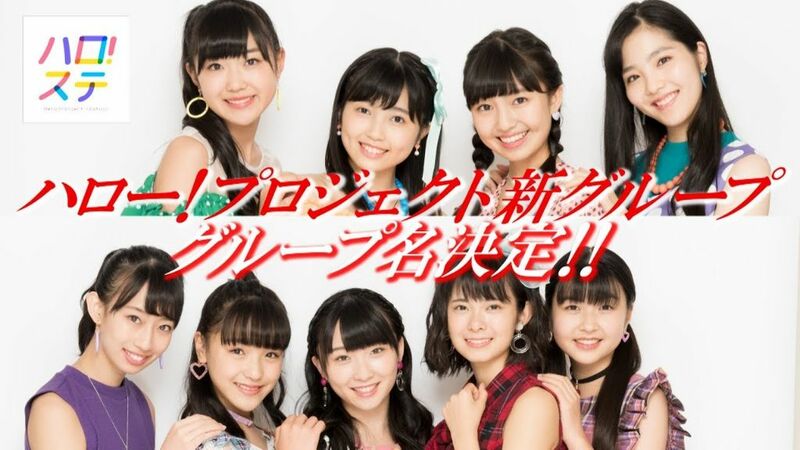 Back in March 2018 two new groups were teased under the Hello!Project idol collective. This was one of the many announcements made in celebration of their 20th anniversary. Initially, it was announced that the groups would have activities different from the conventional idol group. One of them was planned to focus on singing, dancing, and performances, using their body for expression. The second group was to take inspiration from theater, adopting the image of a “theater troupe” with the eventual addition of new members. The groups were planned to start activities in the summer or fall. After over 6 months the names of the groups and members have finally been confirmed! Ame no Mori Kawa Umi’s name ties in with nature (Ame = Rain, Mori = Forest, Kawa = River, Umi = Ocean). Kurumi Takase has been selected as the leader. As For CHICA#TETSU, “chica” is the Spanish word for girl and “tetsu” means philosophy. Their concept is “girls who deeply think of things”, hoping to showcase that through their performances. Reina Ichioka will be the groups leader. Members for BEYOOOOONDS has not been finalized yet, winners of the current Hello! Project “ONLY YOU” Audition are slated to also join the group. Reactions to the group names have been mixed so far, even the members seemed a bit bewildered when first hearing that the group would be called BEYOOOOONDS. What do you think of the new group names?